Political analyst and social commentator, Alexander Thandi Ubani has blasted Daddy Freeze for not practicing what he preaches, and leading people in the wrong path. 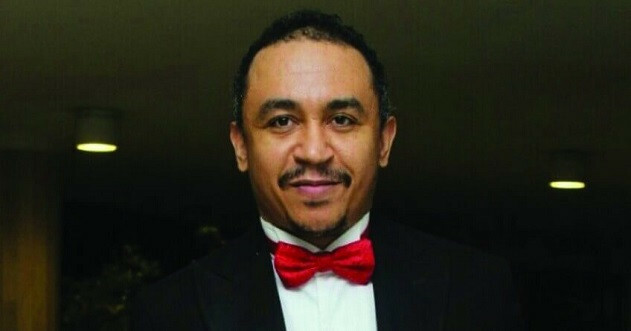 Daddy Freeze is known for his controversial views on Churches, politics and the entertainment industry. Alex said, “It is important that I make this clarification: I do not have any personal grudge against Ifedayo Olarinde aka Daddy Freeze. I am writing this because of the obvious contradictions and fakery associated with his person which I believe have been ignored giving him the ginger to continue on this path to perdition thereby deceiving the gullible.